Get away from the hustle and bustle and relax in the ambience as you indulge in delightful food and our expansive array of real ales, bottled beers, cocktails, Champagne and wine. Hire the marvellous space for events, special occasions and parties any time of the day, with enough seating for up to 10 people.  The Tool Shed is the ideal place for gatherings, special events, business meetings or even an ale or cocktail masterclass and is available seven days a week.